Welcome to Rafter D Ranch located in Grayson County and serving North Texas and Southern Oklahoma. 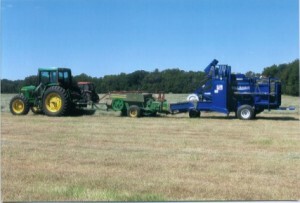 We have over 60 years in the hay business. 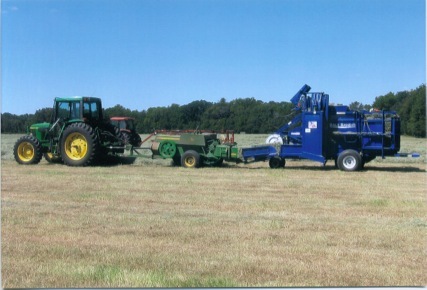 We cut 1600 acres of hay per year. All our hay at Rafter D Ranch is barn kept to preserve the quality of the product. We have the barn space for 100,000 bales to be stored on concrete floors. Contact Us: We’re sorry, we currently do not have any hay for sale.